NextGen has been a leading developer of online slots for many years and this software provider offers some great themed slots. One game worth playing is Glorious Empire, a game that is based on the Roman Empire and offers players 40 paylines. The game does not feature the chance to win a progressive, but with some stellar base game payouts and more wins from bonus features, it is one that is definitely worth a few spins for real money platers. It can also be enjoyed in a free demo mode and is accessible on mobile devices. This visually appealing game is set in ancient Rome and offers building and temples in the background. The soundtrack adds to the appeal of the game and players will see some great icons on the reels. These include playing card icons for lower valued symbols and chariots, goddesses, white horses, helmets and gladiators. There is a scatter as well as a wild to round out the symbols that will be seen. Even though this game has just 40 paylines, players will be required to bet at least 50 coins to spin the reels. The smallest bet is $0.50 and the maximum bet is $1250 per spin, which will surely be enough to attract high rollers. The game offers an impressive base game jackpot of 4000 coins and with a superb bonus round, those payouts can be drastically increased. Players can make use of the Max Bet button and autoplay to speed up the game. The wild in the game is the lion crest that is on a shield and this can appear in any position and take the place of regular game icons. The scatter is represented by the temple and this is the highest paying symbol, offering the win of 4000 coins when five appear on any played payline. The highlight of the game is the free spin round, triggered with three or more scatters. Three scatters offer 7 free spins, four offers 10 and five will offer 15 spins. 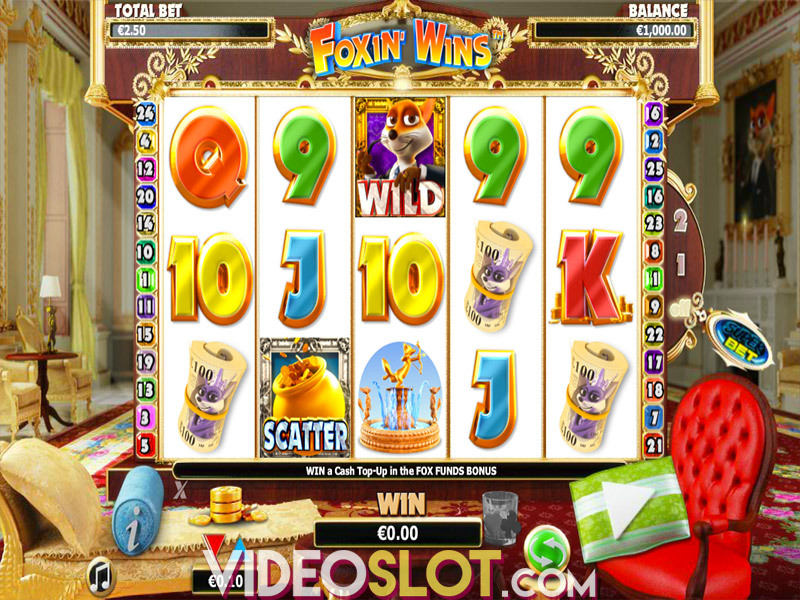 When the wild appears in the free spins, it will remain in place for all remaining spins and the feature can be retriggered for a maximum of 30 spins. Any player that appreciates a Greek themed game will benefit from spinning the reels on Glorious Empire. With great animations and sounds, the game has a great appeal and the RTP of 96.93% is quite attractive as well. Those that trigger the free spin round will be impressed with the amounts that can be collected, making this game one that is perfect for any player looking to score some large wins. Where to Play Glorious Empire?